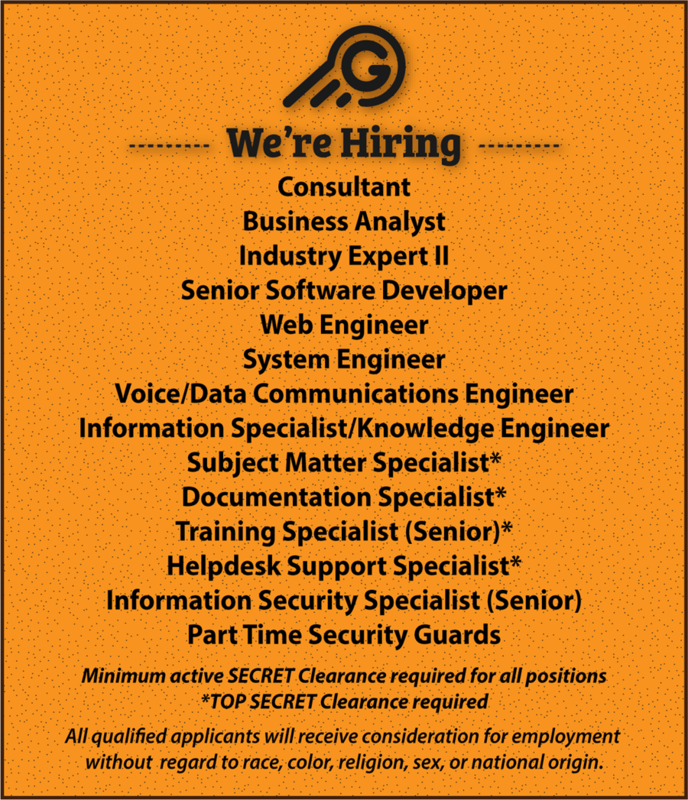 October 2018 Newsletter – GCubed, Inc.
GCubed is pleased to announce two recent contract wins! Team members at Ft. Meade’s Consolidated Adjudications Facility (CAF) are installing servers and migrating data. In addition, our duties at DOI’s Bureau of Safety and Environmental Enforcement are growing with new work to establish Standard Operating Procedures. 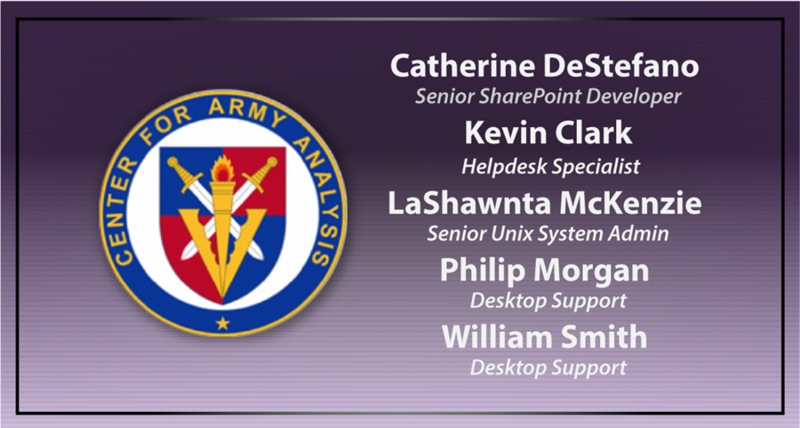 The following CAA employees received positive feedback from leadership for outstanding performance this month. Keep up the great work! Vernon Green Jr., our Founder & CEO, takes great pride in supporting University of Maryland University College (UMUC) students who are transitioning out of the military and working toward degrees in the cyber & IT fields. Click here to watch his latest video with UMUC. 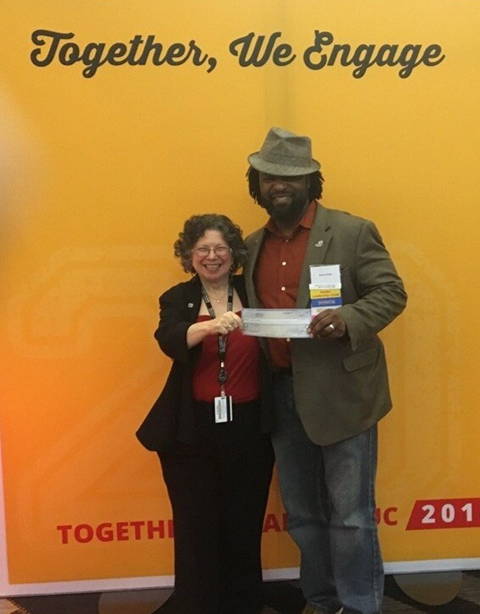 Mr. Green attended UMUC’s Homecoming event on October 25, donating $10,000 to the school on behalf of GCubed. We look forward to continuing our support of the school in the spirit of lifting up fellow veterans and entrepreneurs. 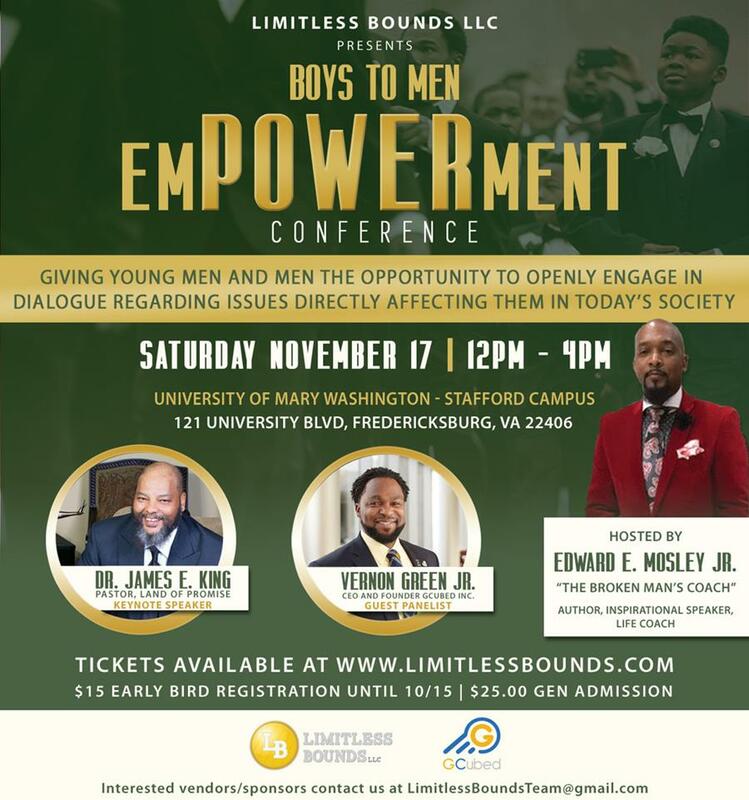 Vernon Green Jr. will be a guest panelist at the Boys to Men Empowerment Conference at the University of Mary Washington Stafford Campus on November 17. The conference is presented by Limitless Bounds LLC. GCubed Community Services, the 501 (c)3 non-profit sponsored by GCubed, Inc., donates Thanksgiving dinner baskets to needy families in Stafford, VA. Last year G3CS provided 150 baskets to those in need, and would like to double the number of donated baskets this year. If you would like to sponsor a Thanksgiving dinner basket, please contact Nicole Albertson for details. The cost of sponsoring one basket is $35.00. 100% of your donation goes directly to providing food for those in need.